Viking has announced it took delivery of Viking Jupiter, the company’s sixth ocean ship. The delivery ceremony took place on February 7 when the ship was presented at Fincantieri’s shipyard in Ancona, Italy. On February 16, Viking Jupiter will be the first in Viking’s fleet to sail the Journey to Antiquities itinerary, a new itinerary sailing between Athens and Rome offering guests the chance to experience the Mediterranean during the quiet season. During its maiden season, Viking Jupiter will sail itineraries throughout the Mediterranean and then Scandinavia. The ship will officially be named in Oslo, Norway on June 6 by her ceremonial godmother, Sissel Kyrkjebø, the acclaimed Norwegian soprano. Viking’s ocean ships have a gross tonnage of 47,800 tons, with 465 staterooms that can host 930 guests. 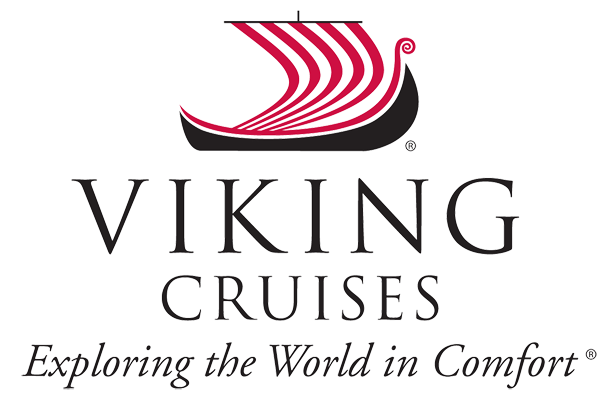 Viking Jupiter is part of Viking’s award-winning ocean fleet of sister ships, which also includes Viking Star, Viking Sea, Viking Sky, Viking Sun, and Viking Orion. Ten additional ships are also planned for delivery starting in 2021, which could bring Viking’s ocean fleet to 16 ships by 2027.